Have you ever gone to your bank for a pre-approval, been informed that you are “good-to-go”, only to find, at the time of purchase that you in fact do not qualify? Our pre-qualification phase is different and will never leave you guessing. We will go over your situation in detail, review documents and discuss with you, in detail what you can afford so that you never have any surprises. 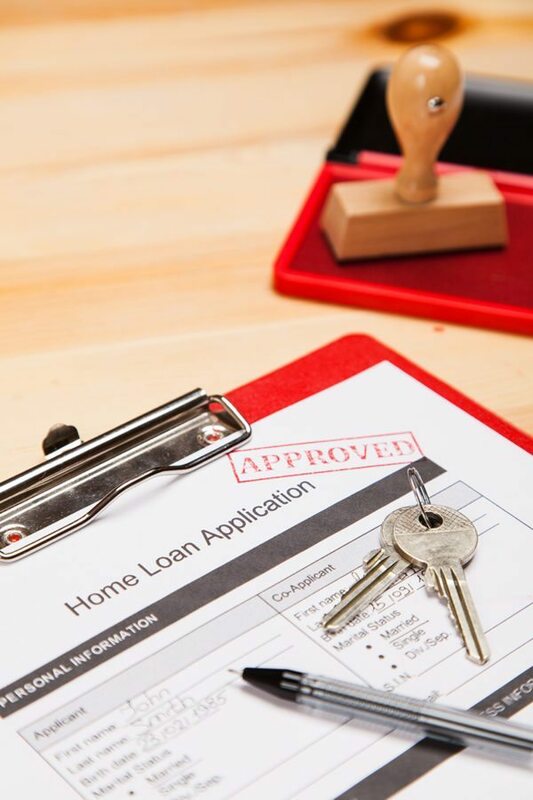 We will provide you with a mortgage pre-approval letter which strengthens your position when negotiating the purchase of your home. Request a call back below and we will contact you as soon as possible.